I’ve sailed the seas from Trinidad to Tortuga and I’ve never seen anything like it! The engagement ring I gave Elaine has a terrible pirate curse on it. 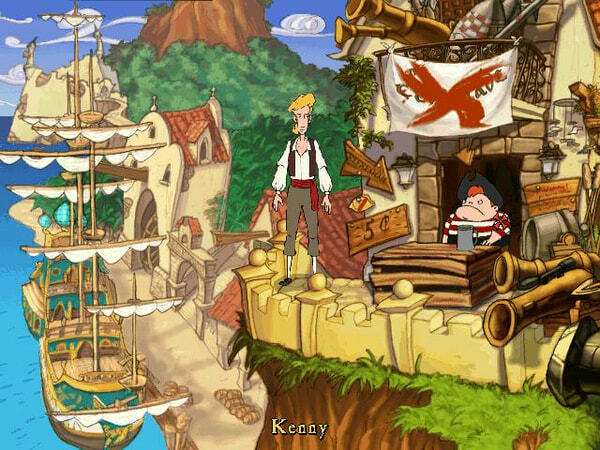 LeChuck is behind it, I’m sure. I should have known that nothing good could come out of that evil zombie’s treaures. 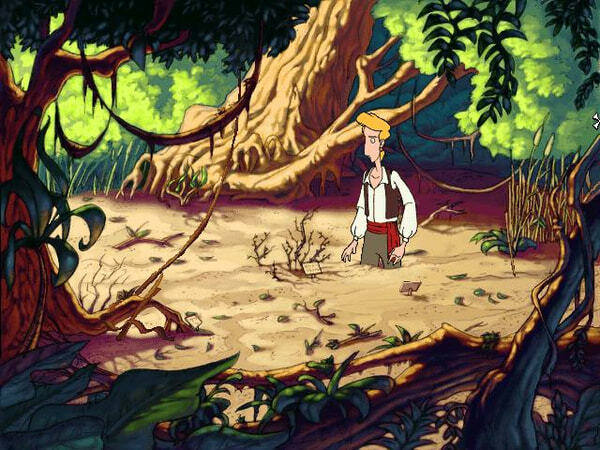 And if that’s not bad enough, the clairvoyant I met in the mangrove swamp told me that if I am to break the curse and save Elaine, I will have to die! – Film quality animation, voice, sound and music – the undead come to life before your very eyes! – A barrel of gameplay – estimated 30-plus hours! 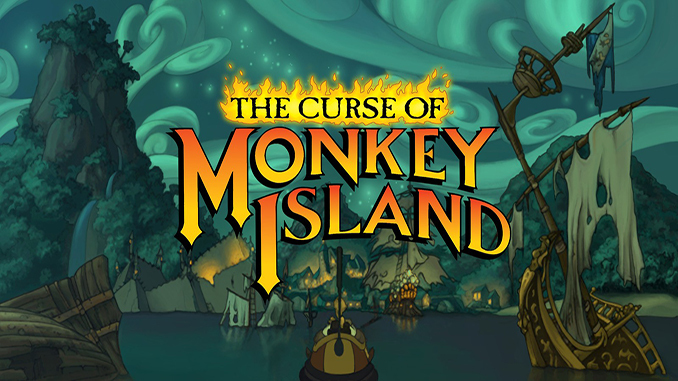 – Two difficulty settings: regular and Mega-Monkey (now with more puzzley goodness)! – New and improved insults suitable for swordfights and other fun occasions! 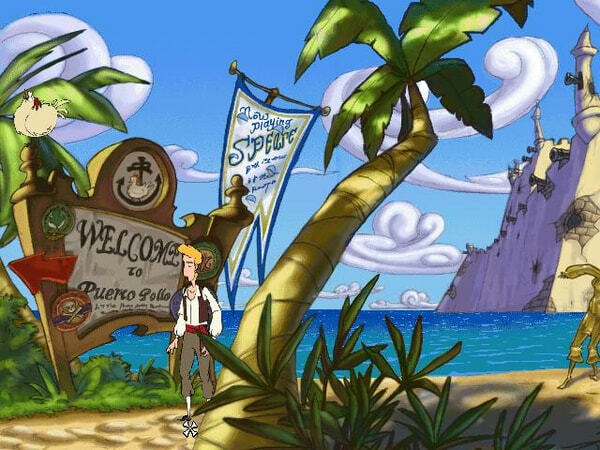 Could you Upload Monkey Island 4: Escape from Monkey Island?